Getting a used vehicle from Middletown Honda gives you the satisfaction of knowing that you’ve made a quality purchase! We’re proud to continue to be one of the top places to purchase a used vehicle near Otisville. We’re located right on Route 211, just southwest of the Gander Mountain. 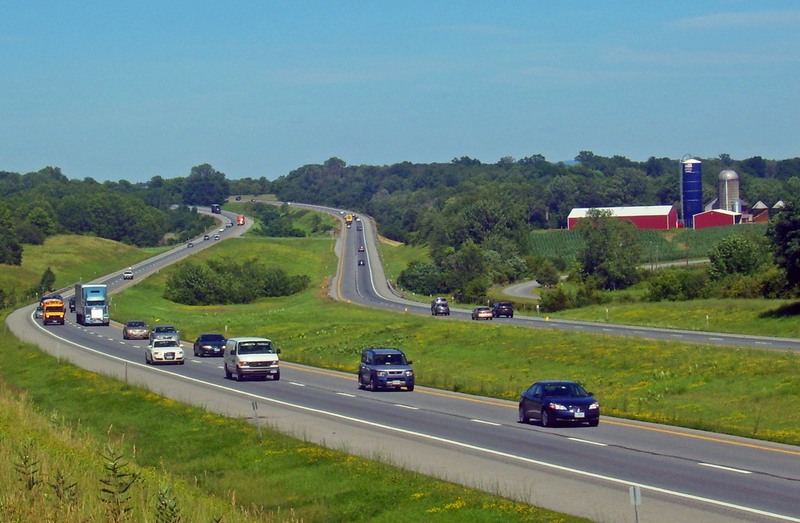 To travel to us from Otisville, take 211 eastbound, over the eastern side of Middletown. Visit us during our sales hours; we’re open Monday through Thursday from 9am to 8pm, Friday through Saturday from 9am to 6pm, and Sunday from 10am to 4pm. We carry a wide range of vehicle styles from a wide range of makes, including some of today’s most popular models. We also have options to fit most any budget, including a special inventory under $10,000. Using our online inventory is one of the best ways to see what’s in stock. There, you can search by body style, make, price and more. Each specific vehicle page lists vital information about the vehicle, such as fuel economy and features. We’re also happy to provide a free Carfax report whenever possible. By using Carfax, you can check if the vehicle has been kept up to date with maintenance, as well as suffered any significant body damage. That way, you know you’re not getting a lemon. We can also help you to get approved for financing. Don’t let your worries about credit stop you from thinking about a new car; we help people from all sorts of different financial backgrounds get approved everyday. Buying a certified pre-owned vehicle is one of the best deals that we have at Middletown Honda. Certified options come with much of the quality and warranty benefits of a new vehicle, for a used price. Before they can be considered for the program though, used Honda vehicles must be less than 6-years old and have less than 80,000 miles clocked on the odometer. They must then pass a strict inspection test by a professionally trained Honda technician before they are certified. If you would like to take any of our available options for a test drive, don’t hesitate to contact us. We’re located at 520 Route 211, in Middletown, just a 20 minute drive south east of Otisville. Besides new and used vehicle sales, we’re also pleased to offer some of the area’s best vehicle servicing. Stop by and see why customers continue to trust Middletown!